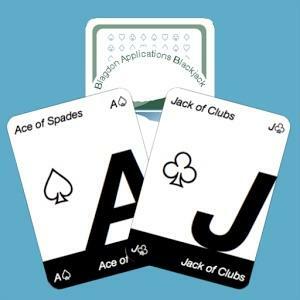 Blagdon Apps Blackjack - available for iOS and Android — Welcome to the GameSalad forum! Hi. 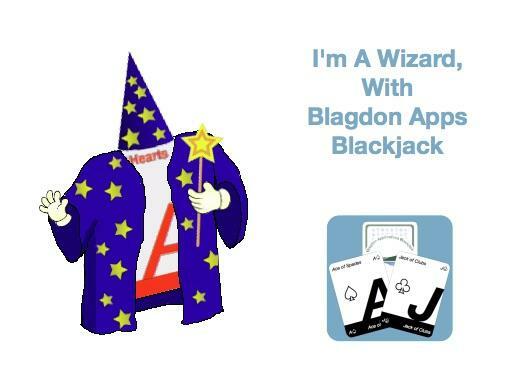 I am pleased to announce that Blagdon Apps Blackjack is now available in the iOS App Store and Googleplay for free. 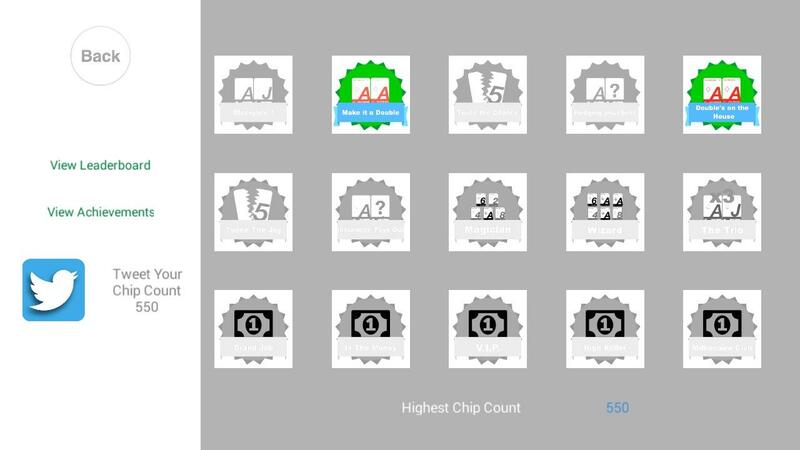 It took me a good 5 months and I completely restarted from scratch at one stage in order to get the game mechanics(dealing the cards, implementing split and double functions, and calculating winning hands, (which at more then one stage I thought I was going to chuck my Mac out of the window and cry like a baby!! )to work correctly. But by completing this game I had a very good learning curve in using gamesalad in a better way, and now understand using several tables and loop behaviours more productively rather then just using game attributes. Hopefully I can implement what I have learnt in future games. 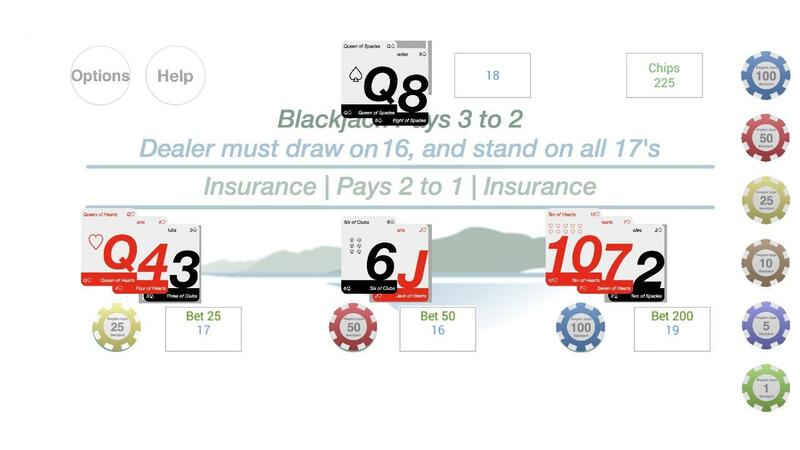 It is a simple single deck casino style blackjack game. I have tried to keep the graphics simple. You can post your high scores via Game Center and game circle and there are 15 achievements to complete. You can also share your score via Twitter.